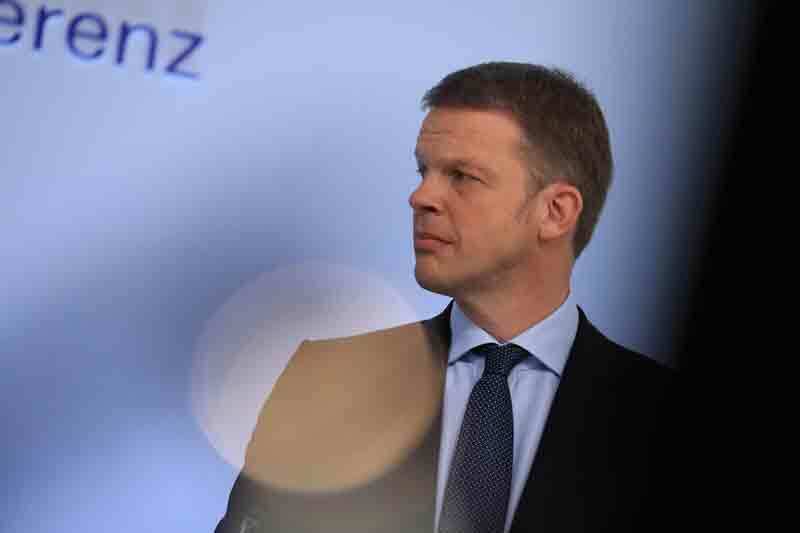 The German firm is considering changing the way its investment banking business works. 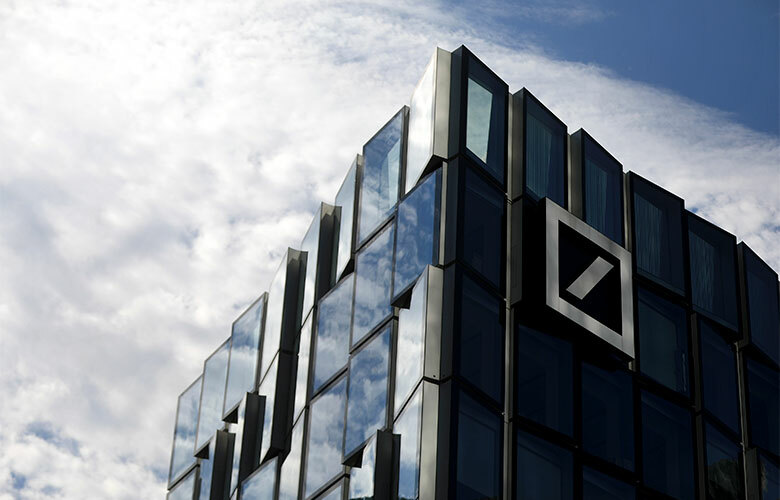 Deutsche Bank has appointed a new chief executive and is hinting at changing the way its investment banking business works, according to an April 8 announcement from the firm. Christian Sewing, most recently president of Deutsche Bank’s private and commercial banks, has been appointed as CEO, replacing John Cryan, who had been at the helm since July 2015. The news comes after the German bank had a particularly tough fourth quarter of 2017, reporting a net loss of €2.2 billion ($2.75 billion). Sewing has worked for Deutsche Bank since 1989, when he started as an apprentice. Since joining the firm that year, he has worked in its offices in Frankfurt, Hamburg, London, Singapore, Tokyo, and Toronto, according to Deutsche Banks’ announcement. In addition to Sewing’s appointment, Deutsche Bank has named Garth Ritchie and Karl von Rohr as new presidents. Ritchie will lead the corporate and investment bank division, having previously co-headed the unit with Marcus Schenck. Schenck announced plans to leave Deutsche Bank after Easter during the appointment process, according to the firm. Deutsche Bank’s private and commercial bank division will be lead by Frank Strauß, who previously co-headed the group with Sewing. Cryan will leave at the end of April, the bank said. It is unclear what his next moves will be. Deutsche Bank declined further comment on the news.